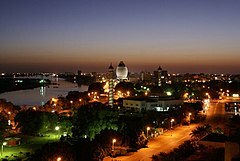 ^ World Weather Information Service – Khartoum. UN. [6 May 2010]. ^ Average Conditions Khartoum, Sudan. BBC Weather. [21 August 2009].